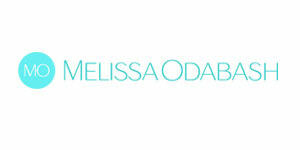 Melissa Odabash – Dunas Lifestyle – Quinta do Lago – Algarve – Portugal. The only stockist in southern Portugal. Designed by Melissa Odabash in Mayfair, London, this glamorous resort collection is frequently seen gracing beautiful women in the pages of Vogue, Tatler, Glamour and Gracia magazines amongst many others. Melissa has a natural ability to design swim and resort wear for women that is both comfortable yet head turning in its style and use of colour and print.